I honestly didn't think I'd see this happen again in Japan. 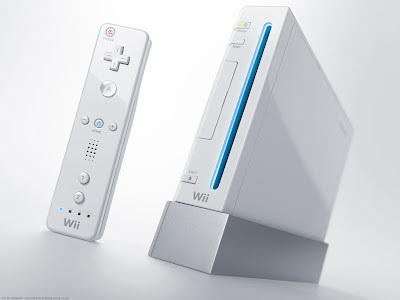 The launch of the Wii was expected to overtake the DS for a week, but I never thought it would stand a chance against the DS Lite Juggernaut. Lets see if this becomes a trend. and they showed alot of polls and one poll asked what are you looking most forward to in 07' (between Games and Systems) and Wii won first by a mile followed by DQ and DS, PS3 votes where horroribly Low. In Japan Wii sells +350,000 to +500,000 a month. Even if 360 sells 500,000 a month in U.S. and Wii sells (Just for fun:) 1 sell. they STILL out do 360 by 1 LOL!